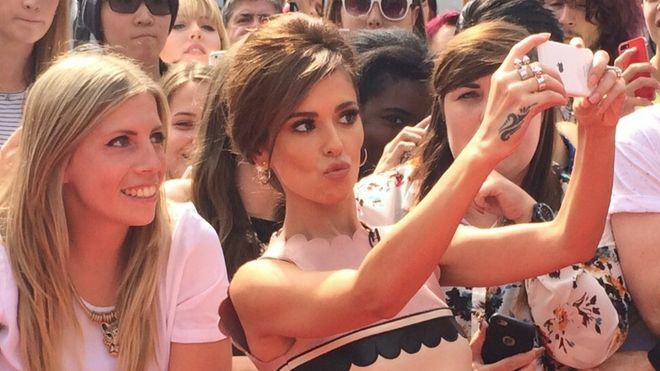 Cheryl Fernandez-Versini has big plans for the new series of X Factor! Cheryl really wants to shake things up! This could be the biggest change to the X Factor ever! Cheryl wants to mix the categories up so that every judge looks after a boy, a girl, a group and an over! Click here for a look at the new judges! The X Factor has already got two new judges this year with Nick Grimshaw and Rita Ora joining and Olly Murs is the new host! This series is definitely going to be different and we can’t wait for it to start!